Yazmin Collins joined Compass Associates’ Specialist Services Division in February 2018. Yazmin specialises in Children’s residential services, fostering and specialist education placements with a primary focus on operational and quality based assignments. Since joining Yazmin has played an instrumental role in developing key relations with clients across the South of England; these relationships have been developed through delivering on challenging a mandates against tight timescales. 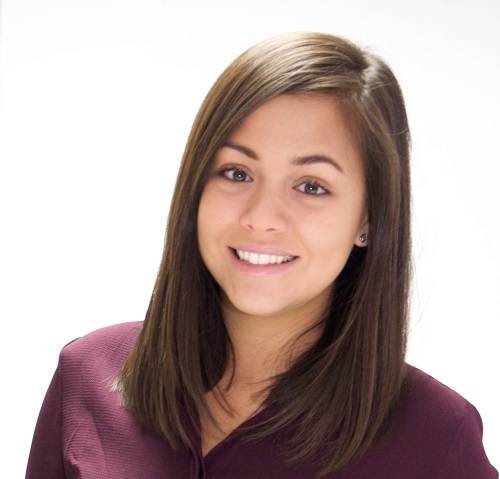 Yazmin’s friendly, enthusiastic and professional approach has led to many clients and candidates returning to her and using her services on an exclusive basis. From the very first phone call Yasmin was professional and supportive throughout. Yasmin made the ‘perfect match’ and was there for me throughout, making the whole experience hassle and obstacle free! Thank you, Yasmin, for all your hard work. Yazmin took her time to understand me and my needs in order to find me the right job tailored to my qualification and experience. Throughout my interview process and upon the appointment of my new job, Yazmin remained supportive and was on hand to answer any query I had. I am very pleased with the level of support and professionalism proved to me by Compass Associates. Once again, a massive thank you. I would like to firstly thank Yazmin from Compass Associates for supporting me through my career development. Yazmin was able to locate the precise job placement I was looking for. Yazmin also ensured that I was fully prepared for the interview, advising and adding that personal touch that I had never come across before. Thank you for the time and personal touch. Yazmin was very professional and arranged 3 interviews for me within a week, she matched my skills well. Yazmin was very understanding and supportive and helped in any way necessary. She is very approachable and easy to talk to with concerns I had and gave potential solutions. Yazmin kept me up to date with changes and interviews and gave me good insight with regards to what to expect. I would definitely recommend Yazmin from Compass Associates, I can’t thank her enough!